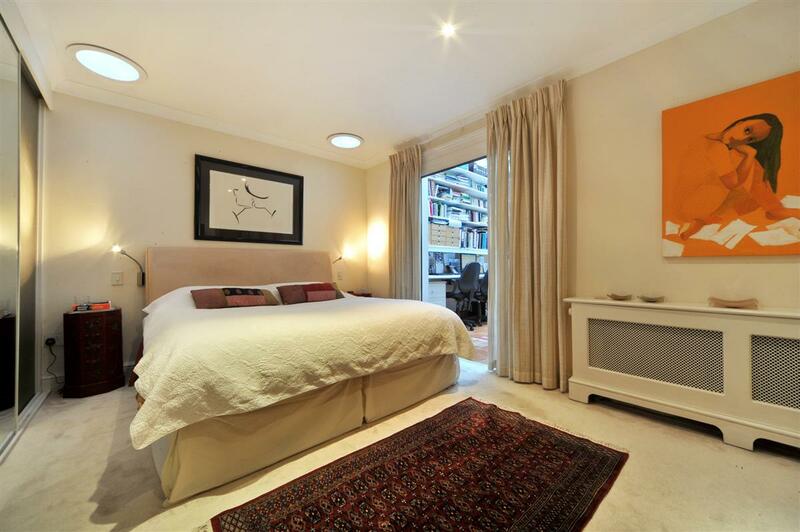 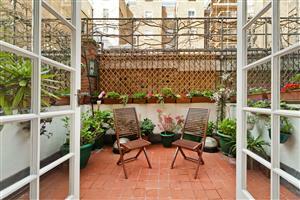 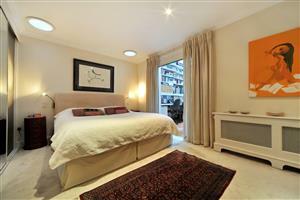 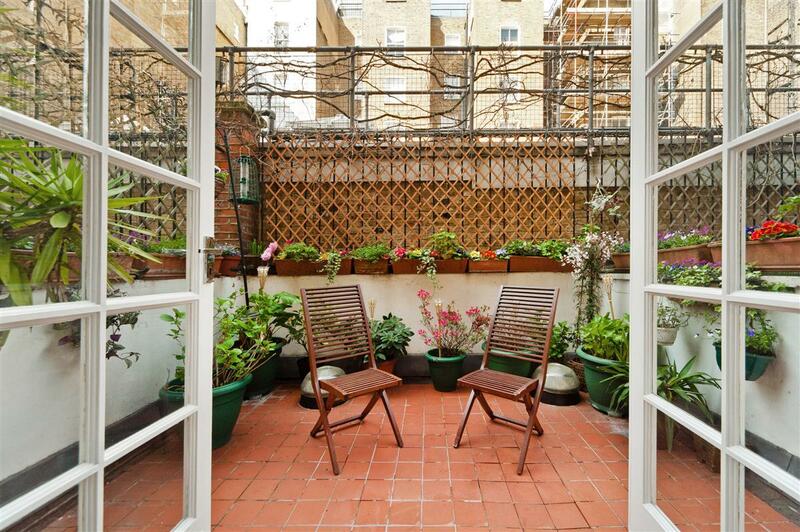 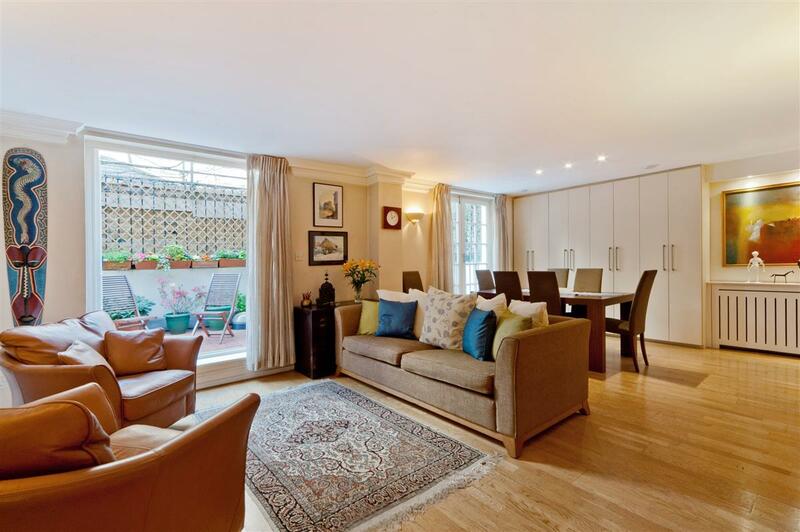 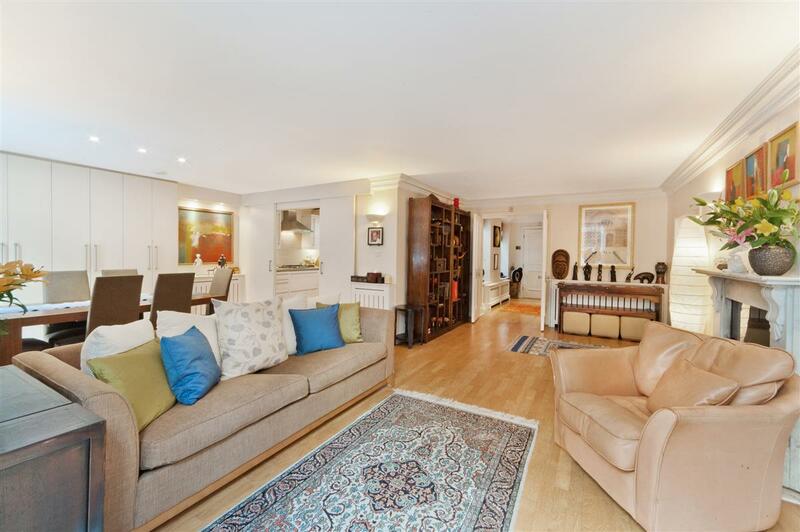 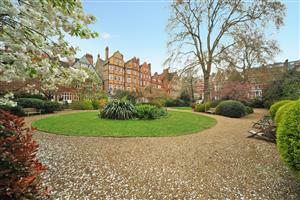 A beautifully presented flat with three bedrooms situated on this leafy road in South Kensington. 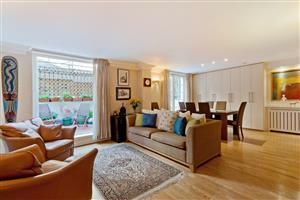 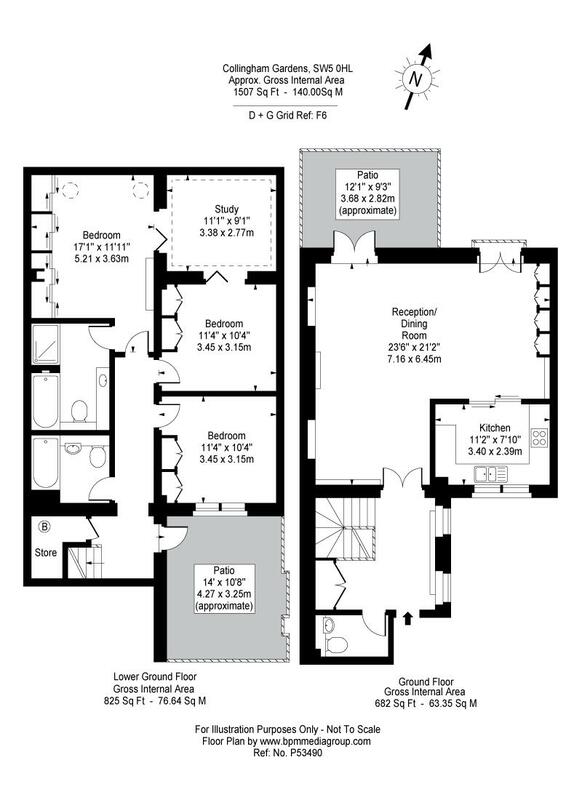 The spacious flat offers over 1500sq.ft. 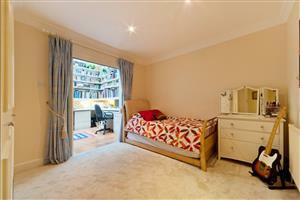 of living accommodation with excellent reception and entertaining space. The layout has been thoughtfully arranged and comprises a large reception room with doors onto a pretty patio, a kitchen with adjoining dining room, three double bedrooms, study and two bathrooms. The flat is conveniently situated opposite the beautiful garden square and is within a few minute’s walk of the local shops, bars and local transport links. 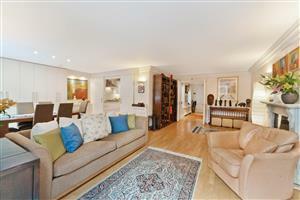 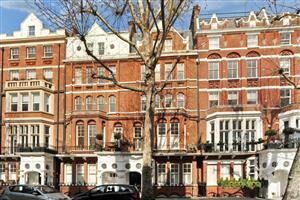 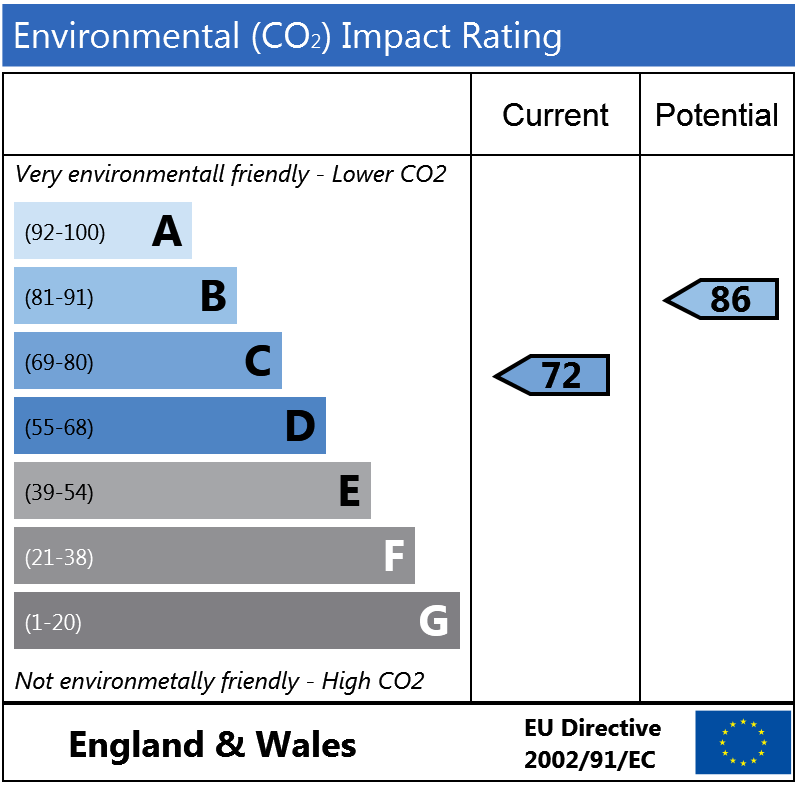 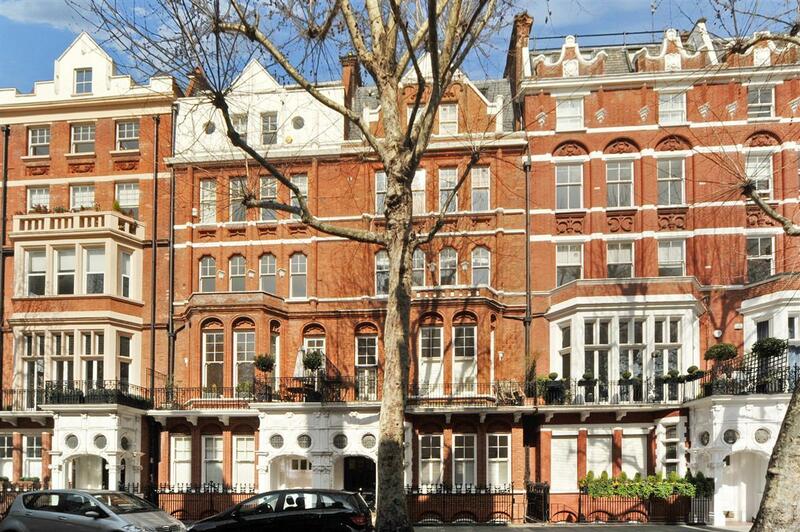 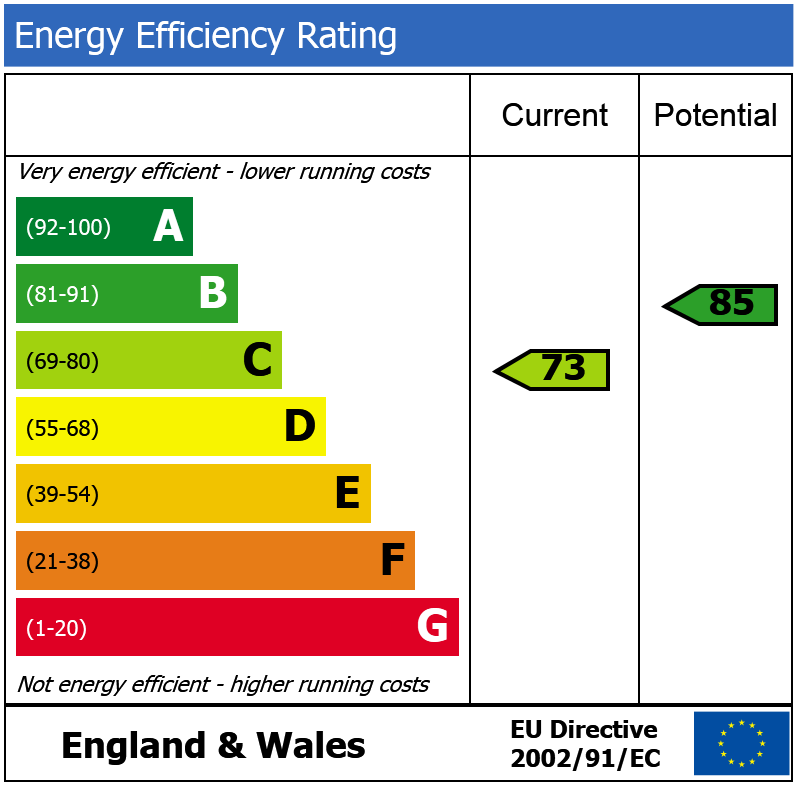 Iverna Court, W8 90m (1 mins) from High Street Kensington. 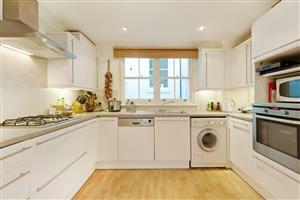 Jameson Street, W8 90m (1 mins) from Notting Hill Gate.